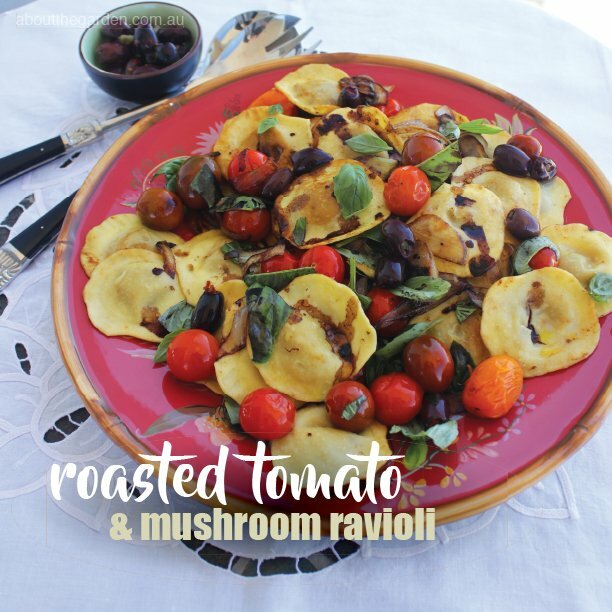 Winter is the time when many Australian Natives SHINE! Bursting in vibrant colours that will bring a smile to the coldest face. 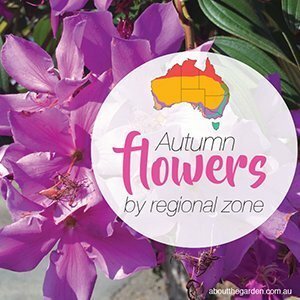 So rub your frosty fingers together as we list our top 5 Australian Native picks for Winter colour by temperate zone. See if you can plant now! 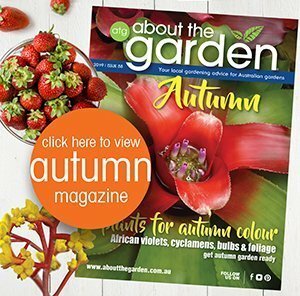 The red form of Aussie native Lechenaultia formosa is a prostrate growing shrub with fine, grey-green foliage and masses of red flowers in late winter and spring. An excellent rockery plant, it tolerates exposed, hot and sunny positions and is easily propagated from cuttings. Plant in well-drained soil in full sun or part shade. The Leptospermum ‘Cardwell’ is a small native shrub (approx. 3m tall). From late winter into spring, it will ‘wow’ you with a profuse show of flowers from its cascading branches. 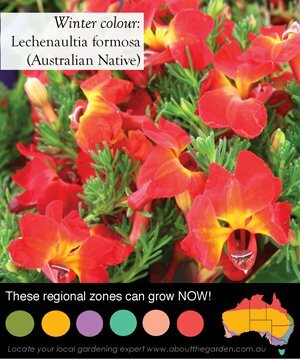 Give it a sunny position and a moist, well-drained soil. Drought and frost tolerant once established. 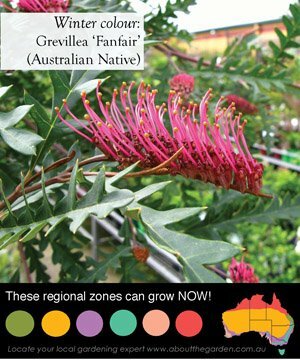 Grevillea ‘Fanfair’ is a prolific-flowering native groundcover with a 4 or 5 metre spread. ‘Toothbrush’ shaped flowers appear from late winter into summer. Give it full sun or part shade and a well-drained soil. Mulch well to suppress weeds and conserve moisture and water by deep soaking in dry weather. 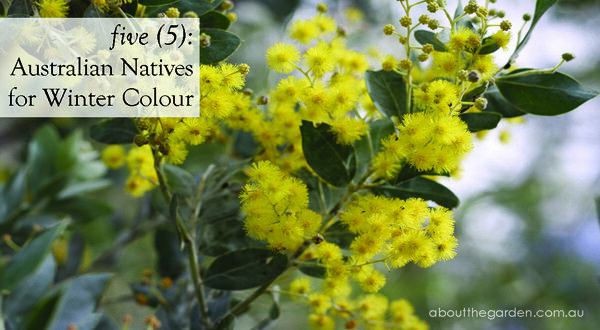 Wattle is quick to grow and most varieties grow easily from seed. 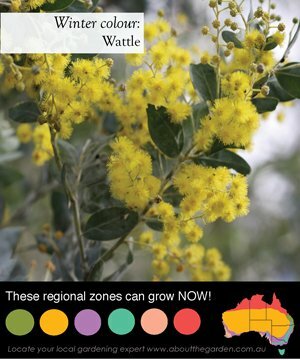 For a tree or shrub, wattles are short-lived (around 7–12 years) which makes them good pioneer plants in new gardens, providing shelter for slower growing plants while they establish. 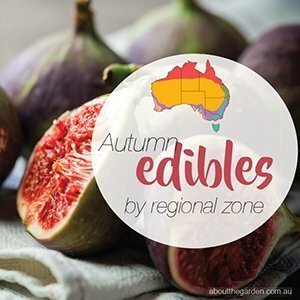 Some varieties can be weed-like, so try to grow only varieties that are indigenous to your region. 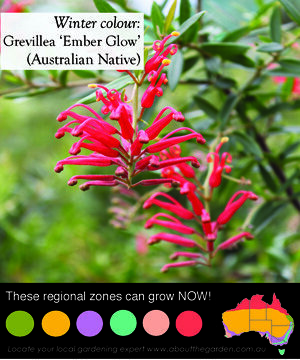 For an easy-care shrub (1mH x 2mW) that flowers almost all year, attracts birds and always looks great, plant Grevillea ‘Ember Glow’. 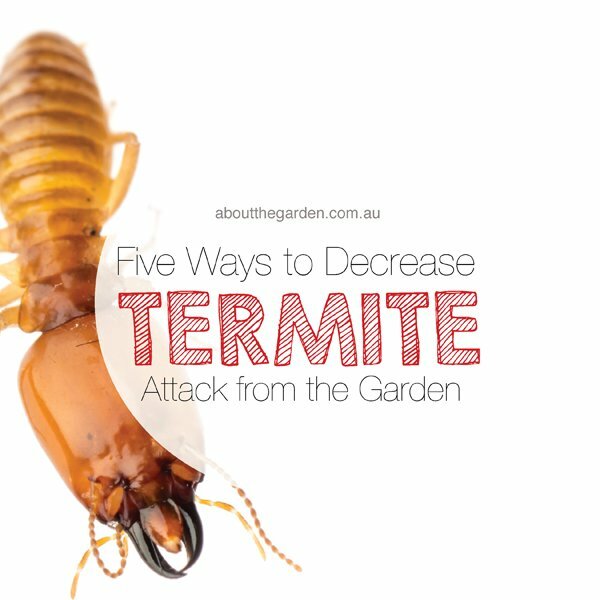 Give it full sun or part shade and build up garden beds if drainage is poor. 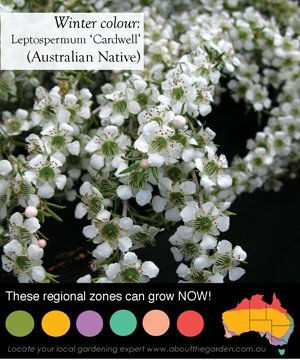 Only use fertilisers especially for natives like Searles Native Food.